Your landlord doesn’t cover your stuff, their policy covers the building. So, you need renters insurance that fits your life and your belongings. There was a fire in the apartment building? A storm flooded your home and your belongings? A thief stole items from your home? 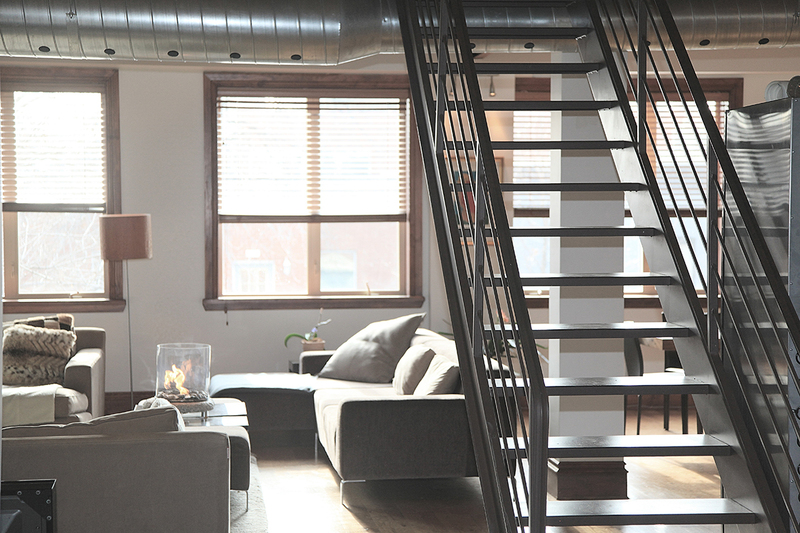 Without renters insurance, you don’t have coverage for personal property loss or damage. Renters insurance is essential for you to have security over the things you own, while living in a property that you don’t own. 1st Choice Insurance has a variety of options that fit renters of all sizes from studio apartments to house rentals.